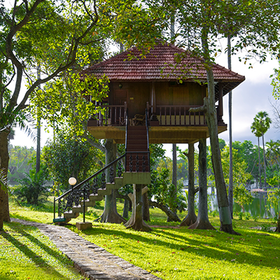 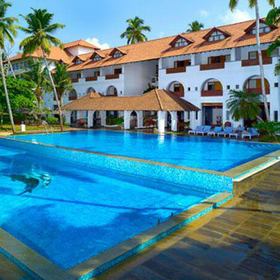 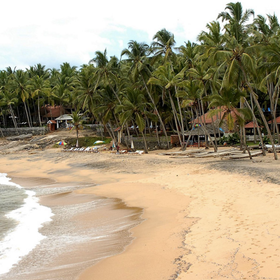 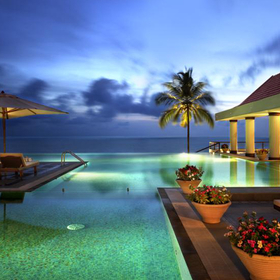 46.5 miles (2 hour drive) from Cochin International Airport. 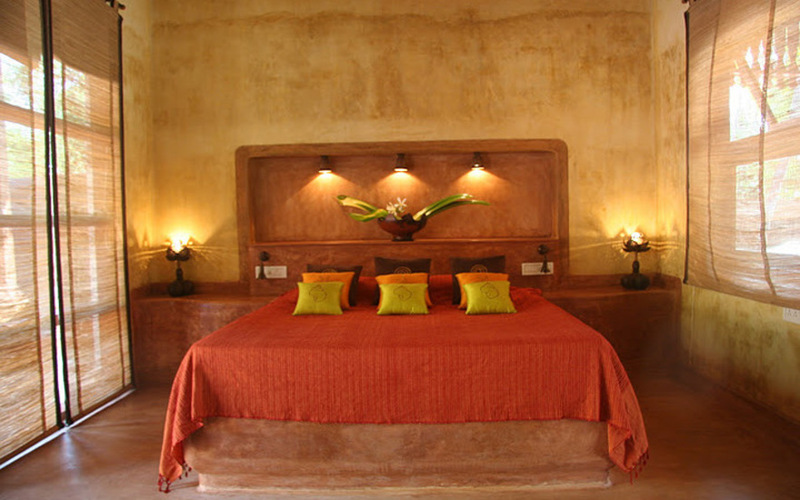 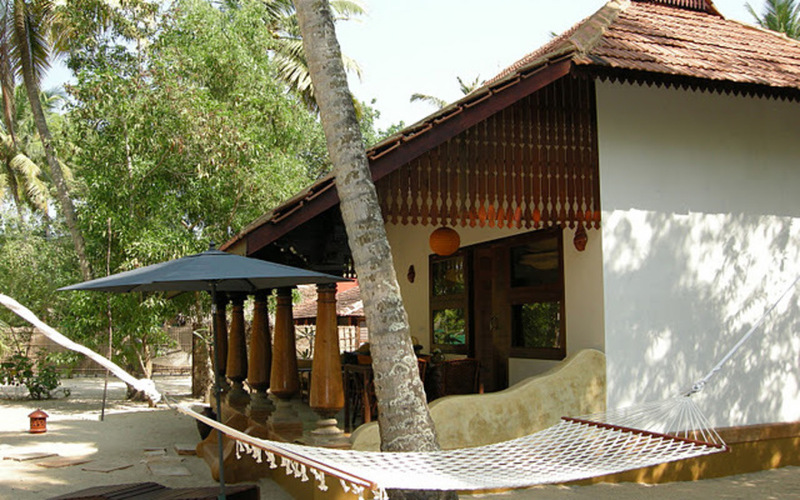 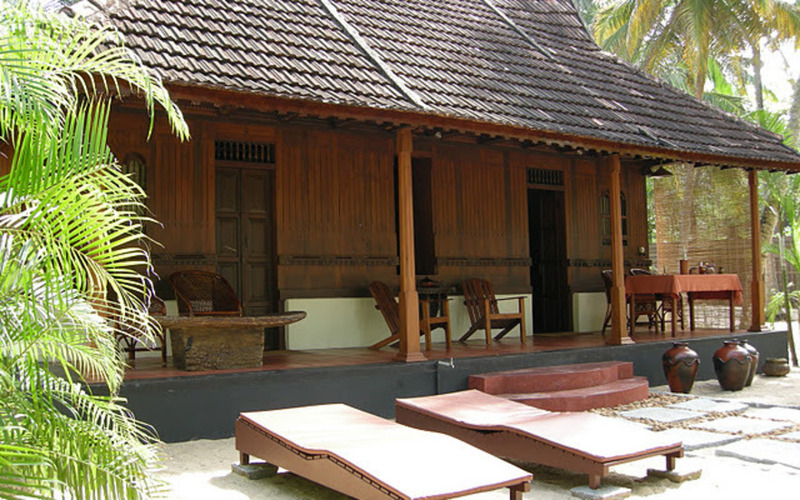 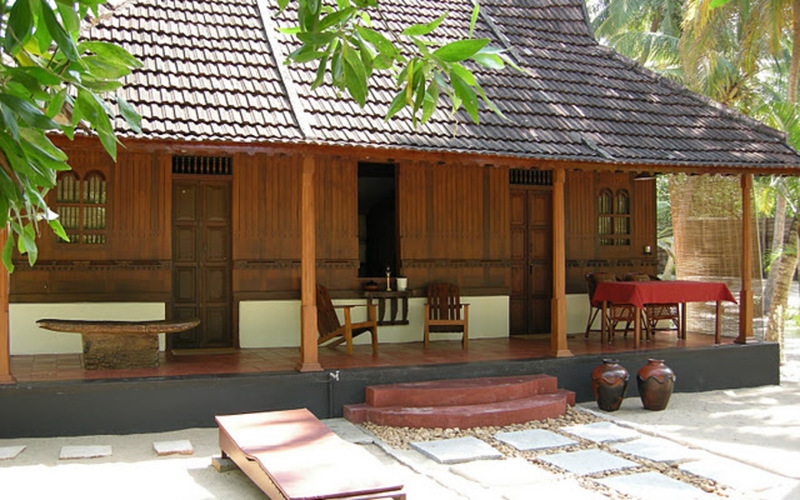 4 spacious cottages equipped with modern amenities. 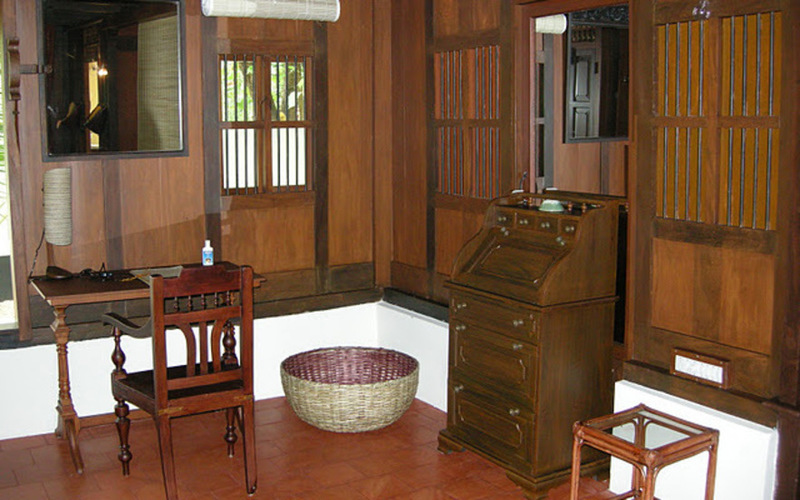 In house kitchen which offers Kerala cuisine.